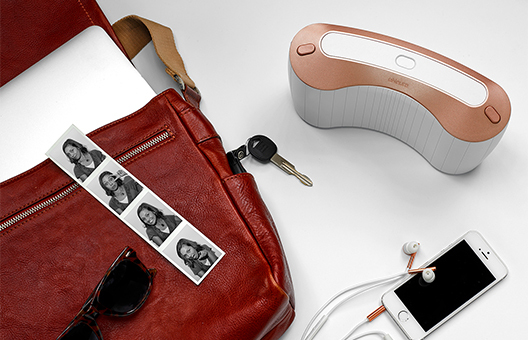 The sTMS mini is prescribed by headache clinicians. Contact eNeura Customer Care for a prescriber near you. Time with your friends and family. The ability to focus on your work. Pain-free days when you feel clear instead of bleary. 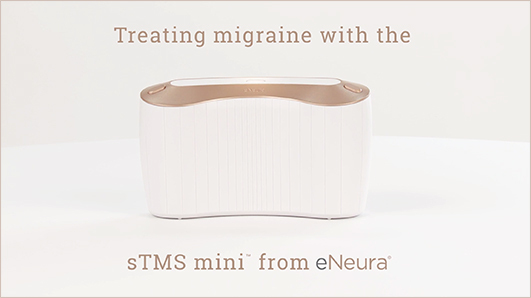 Take back what migraine has taken away from your life with the help of the sTMS mini and personal support from the eNeura Migraine Care Team.